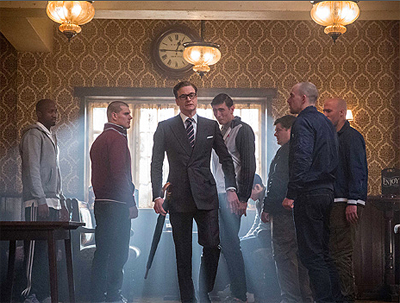 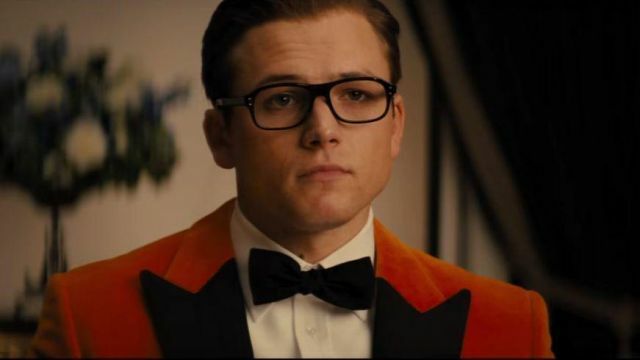 Matthew Vaughn’s Kingsman: The Great Game gets a Valentine’s Day opening weekend, and Kingsman 3 will be his next film after that. 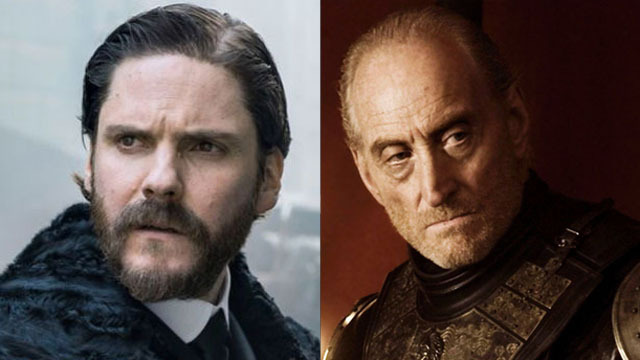 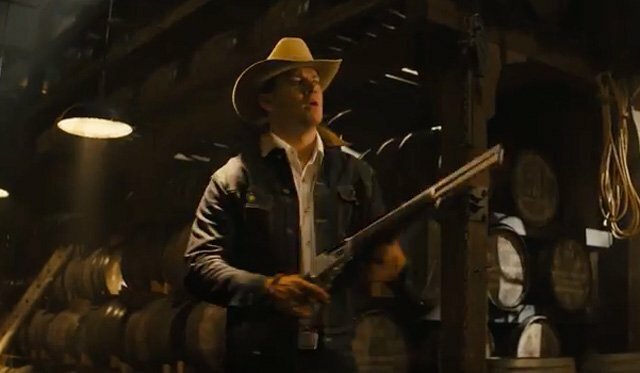 Matthew Vaughn’s upcoming Kingsman prequel is beginning to take shape with two veteran actors joining the film, and potentially Rhys Ifans as well. 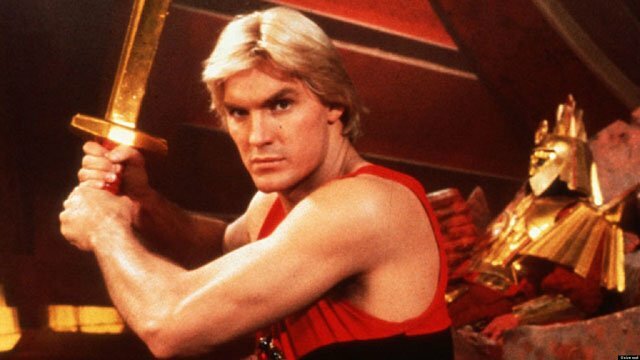 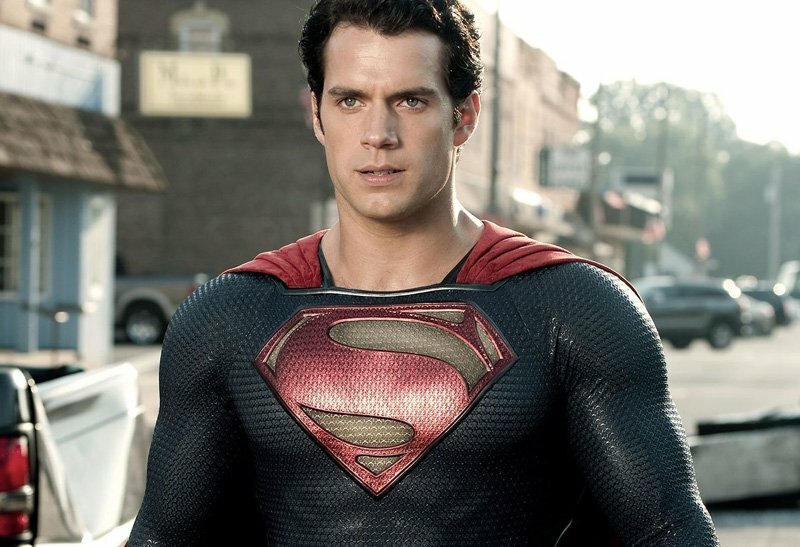 The director of the upcoming horror film, Overlord, will visit the far reaches of space for Flash Gordon’s next cinematic outing. 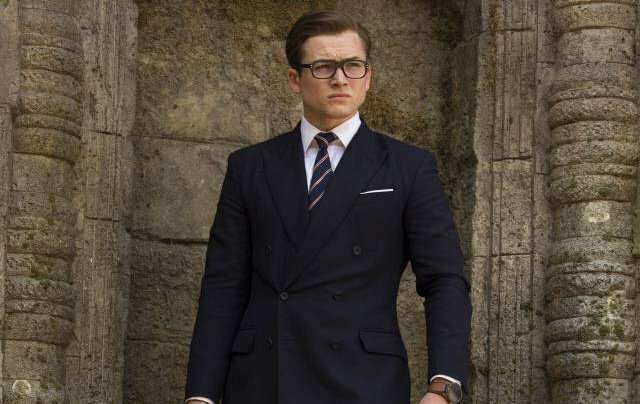 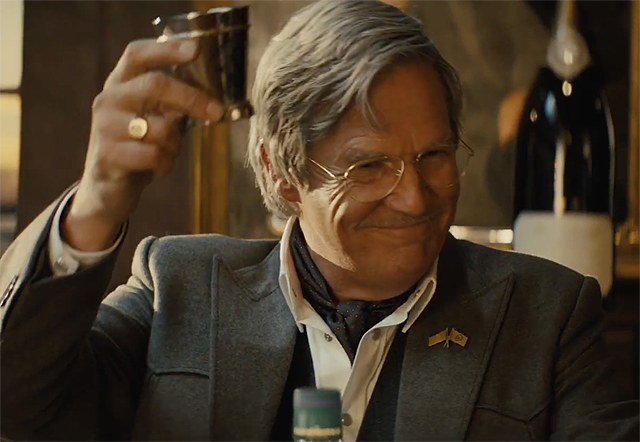 The Kingsman: The Golden Circle Trailer is Here!